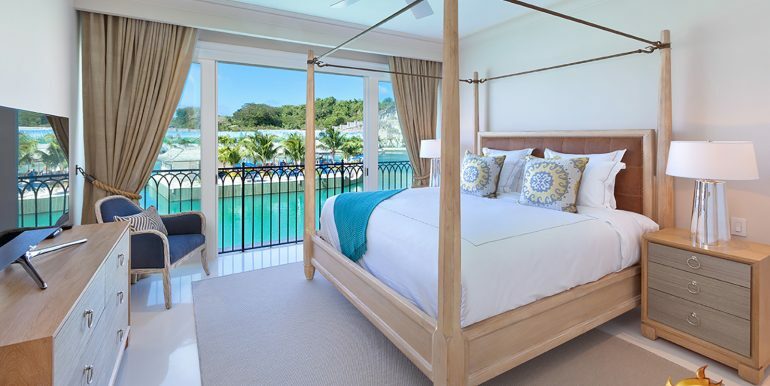 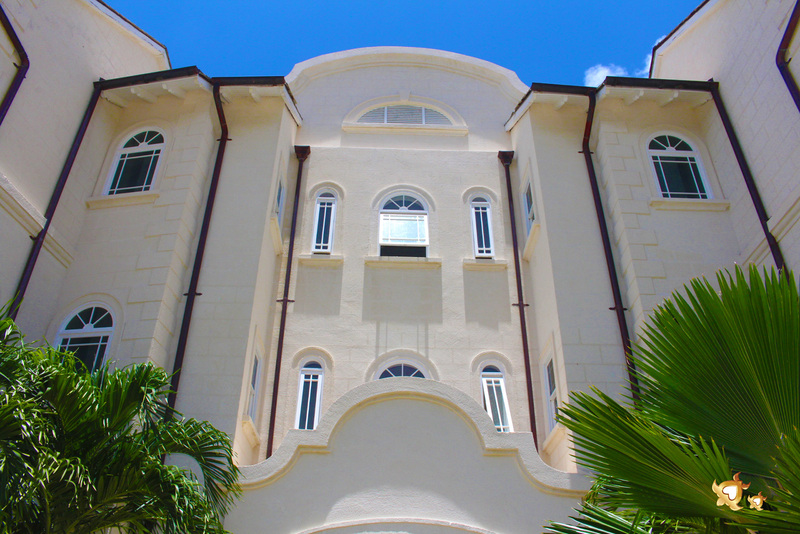 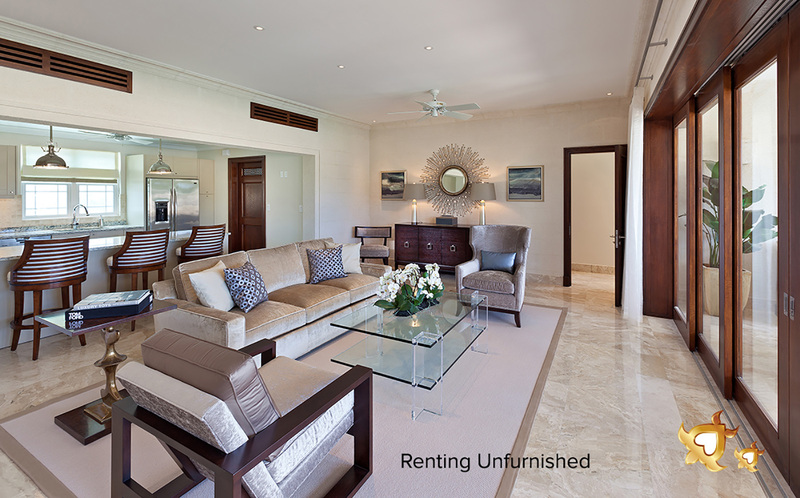 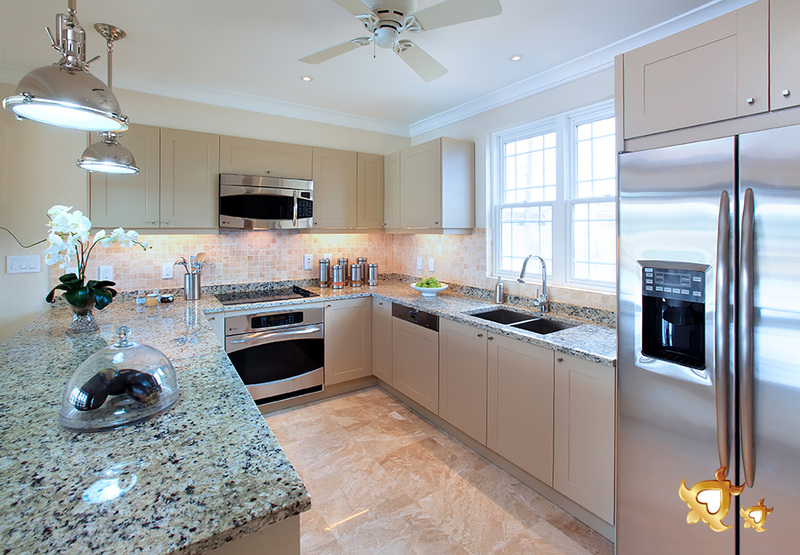 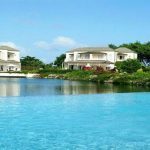 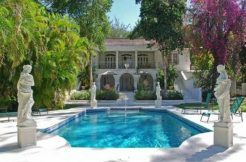 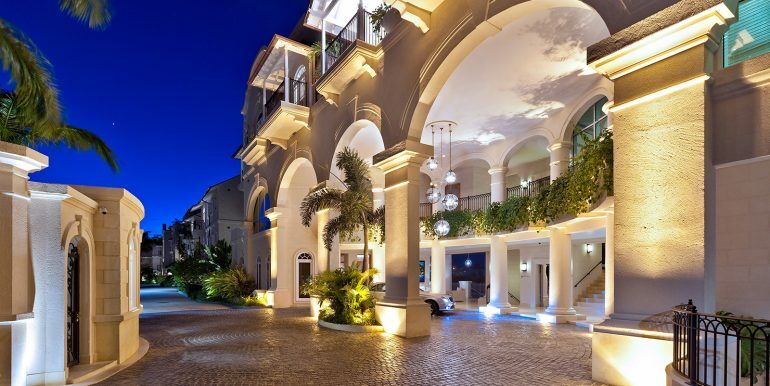 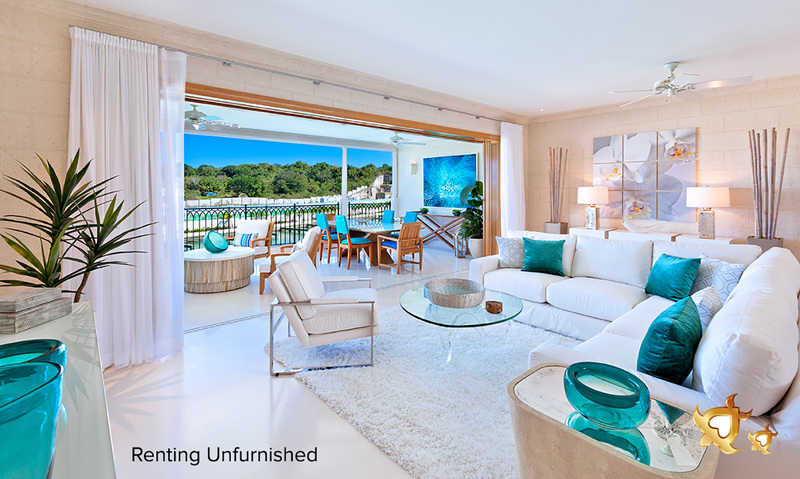 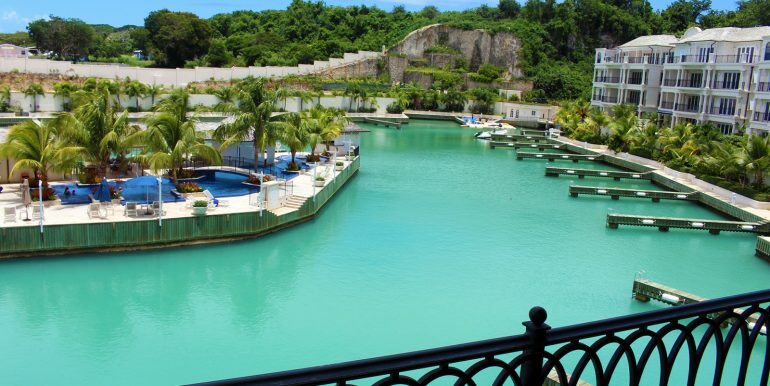 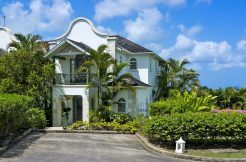 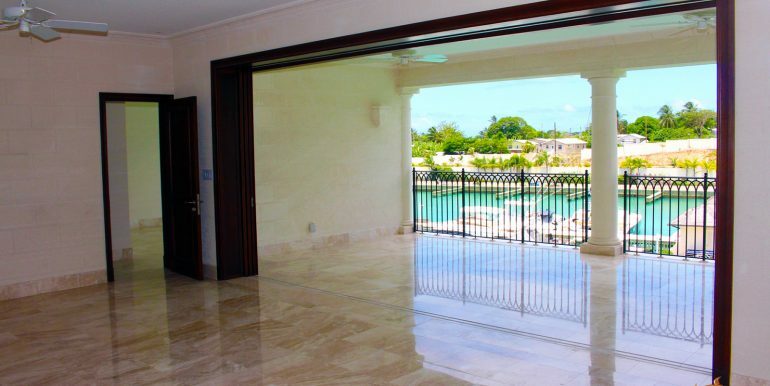 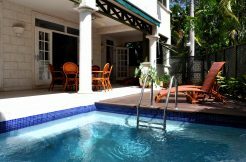 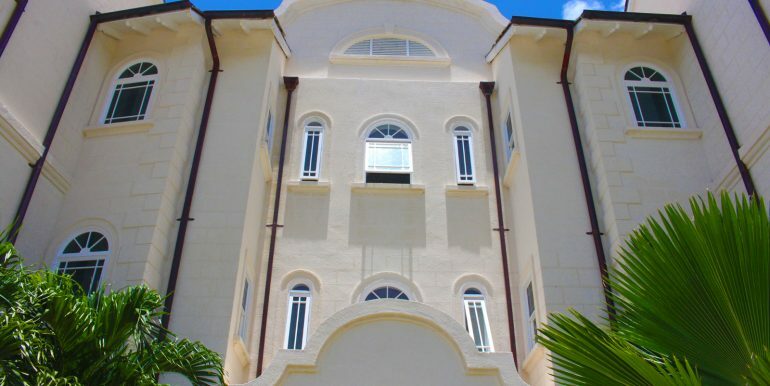 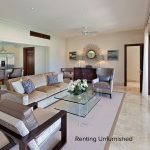 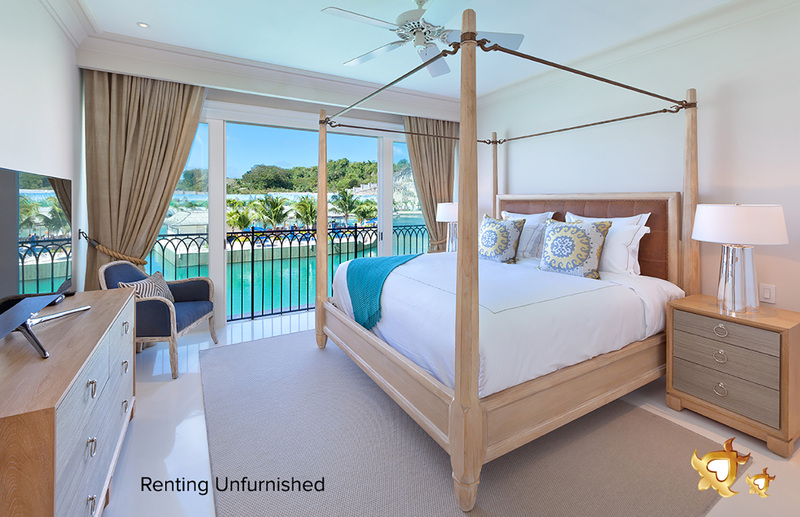 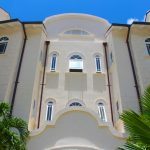 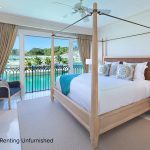 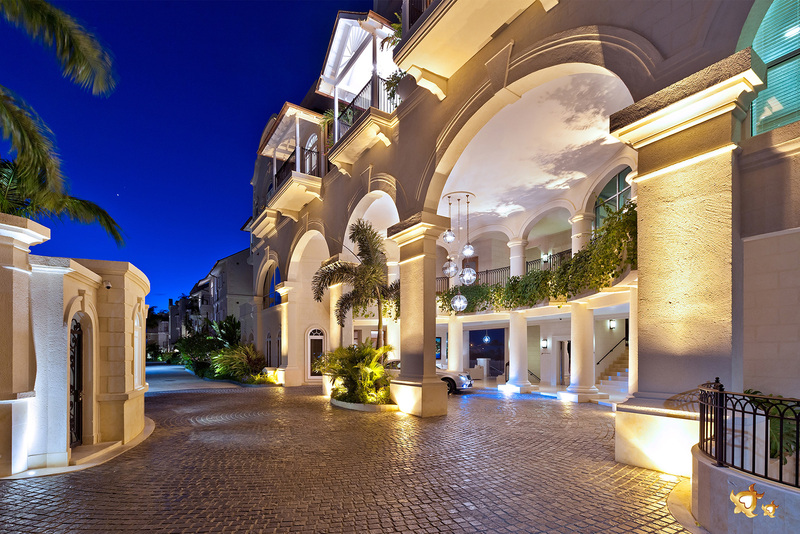 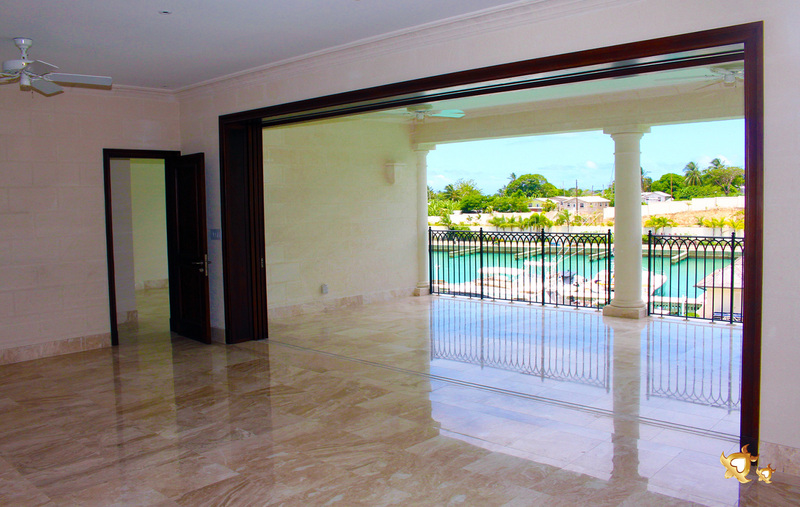 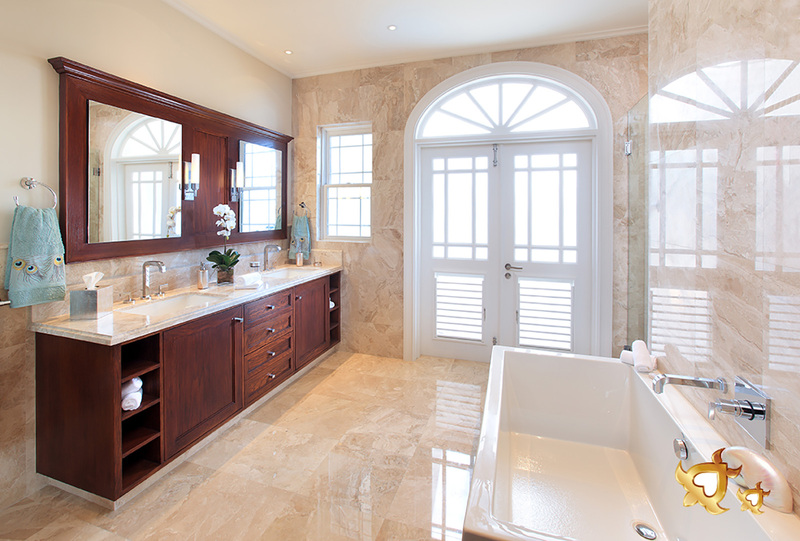 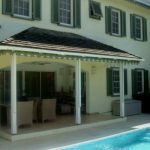 Port Ferdinand must be one of the most delightful places to rent a home long term in Barbados. 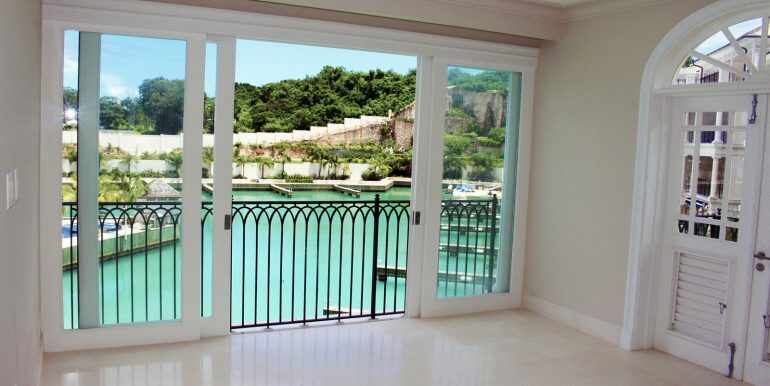 If you like boats and sea views this is the place to be. 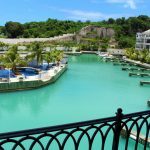 Nikki Beach Club is opening later in 2017 – and Port Ferdinand must already be one of the coolest places to live in on Barbados. 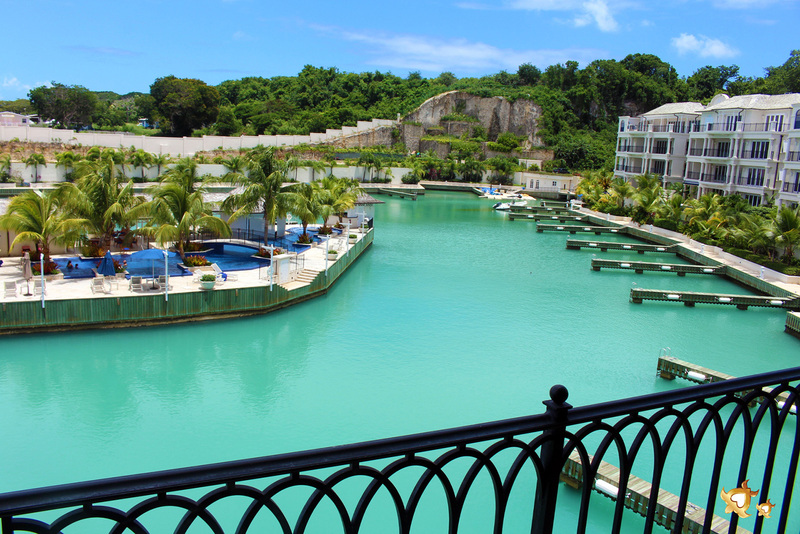 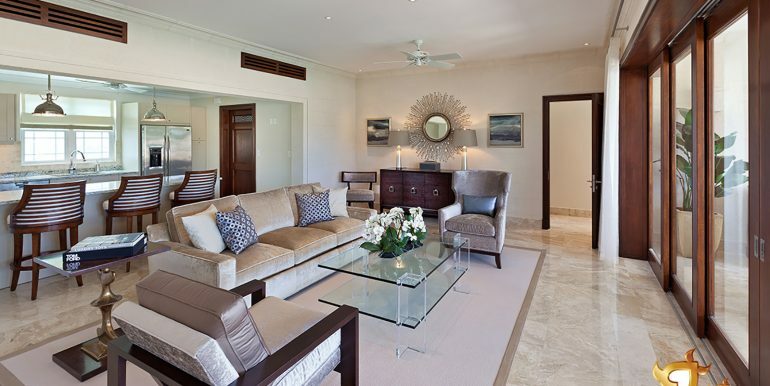 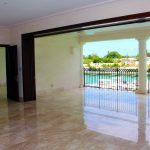 Port Ferdinand is a modern marina development situated in the the magnificent northwest coast of Barbados. 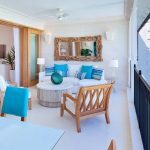 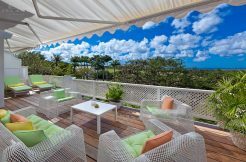 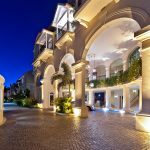 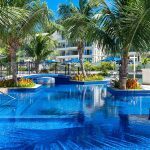 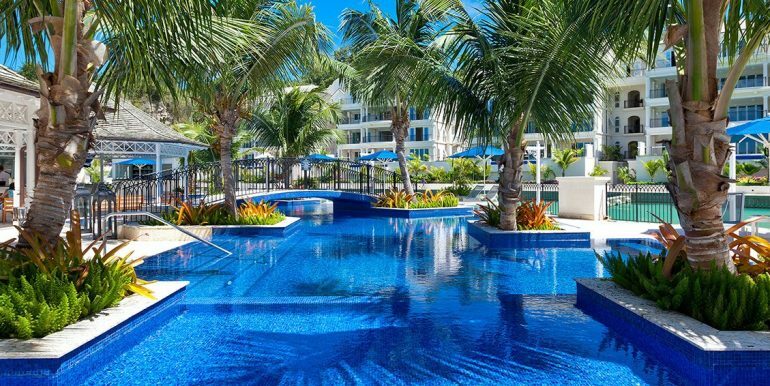 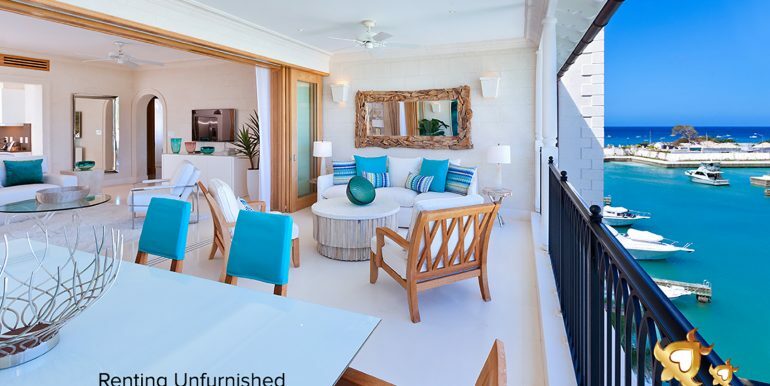 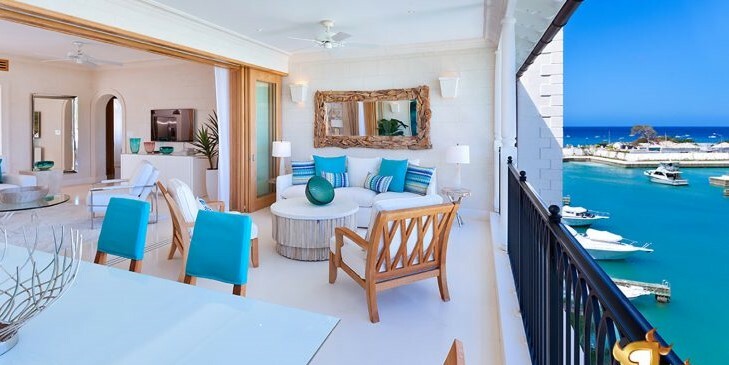 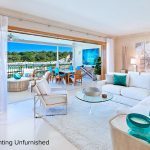 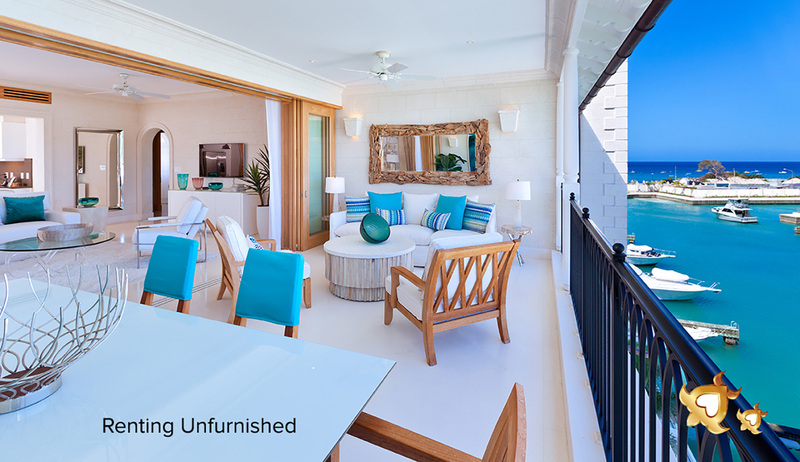 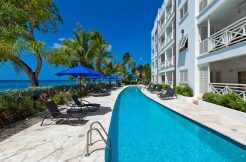 It provides an idyllic setting for one of the finest addresses in the Caribbean, a place of unmatched luxury and lifestyle. 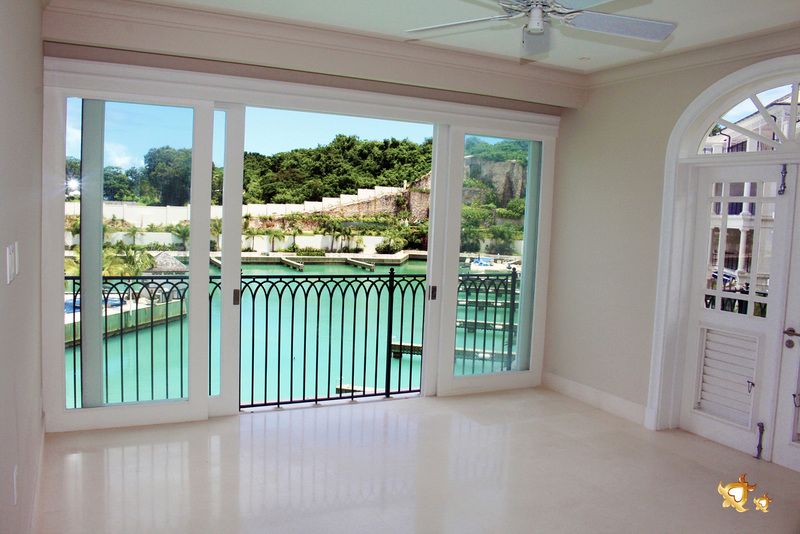 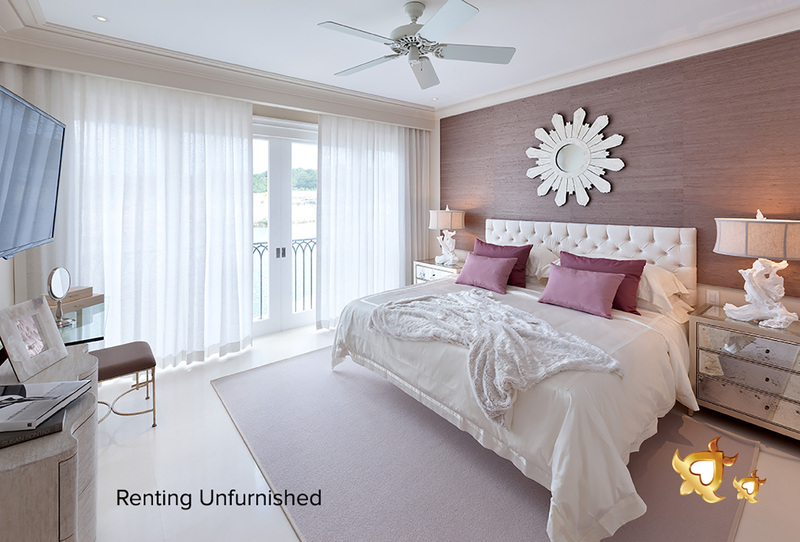 Port Ferdinand Marina & Luxury Residences. 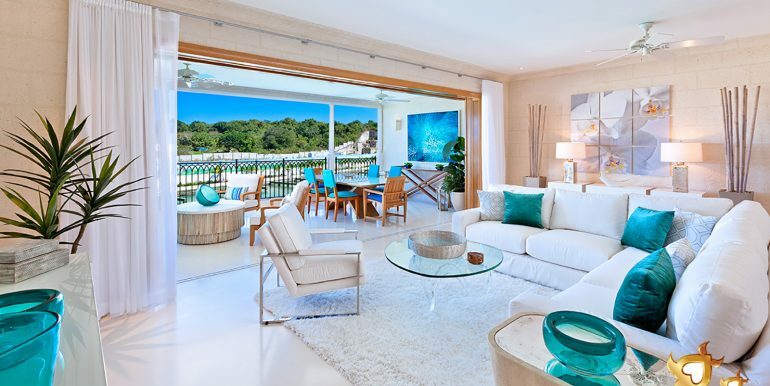 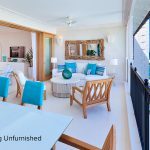 Simplicity and sophistication adorn these homes that are built and finished with meticulous attention to detail, complete with privacy, security and sweeping views of the marina and beyond. 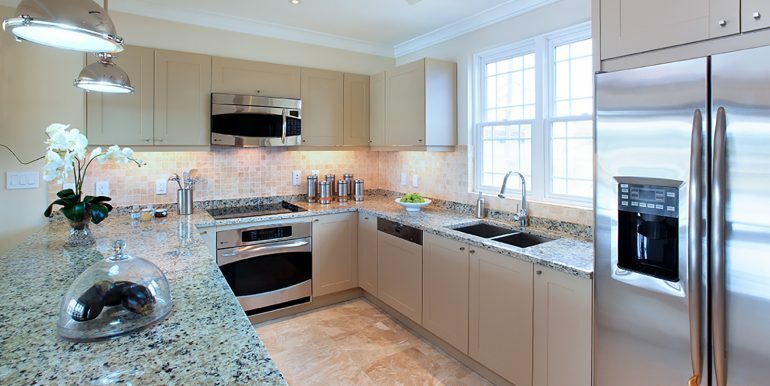 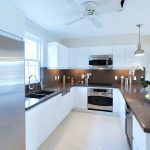 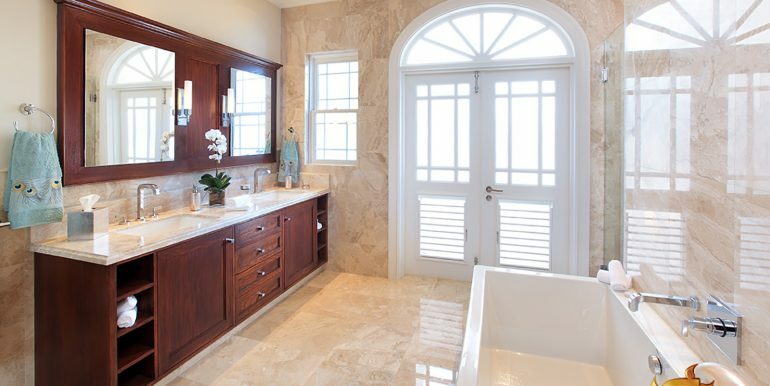 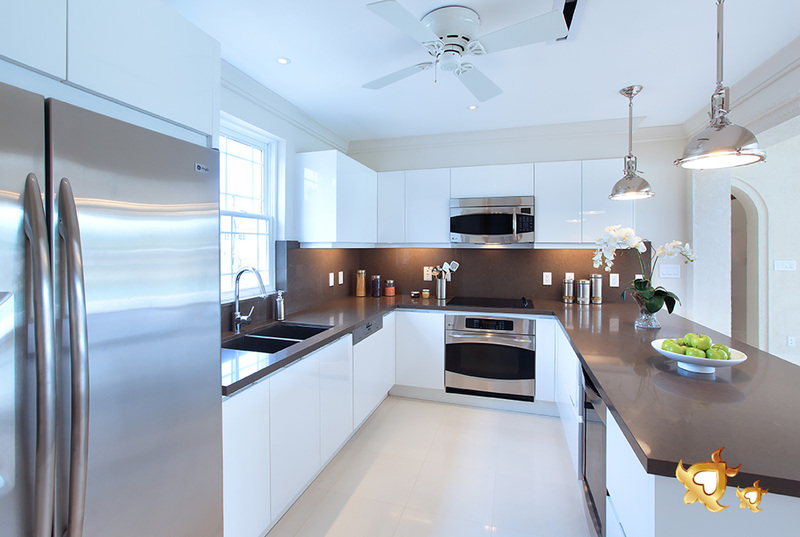 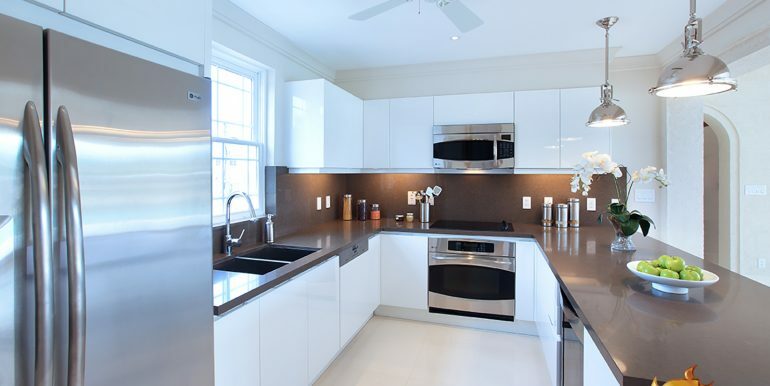 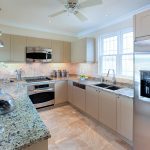 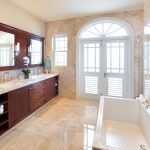 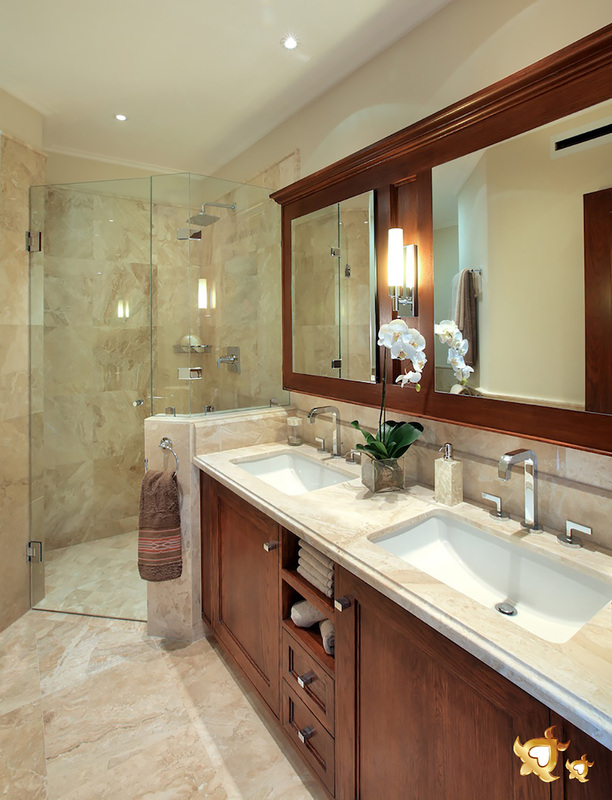 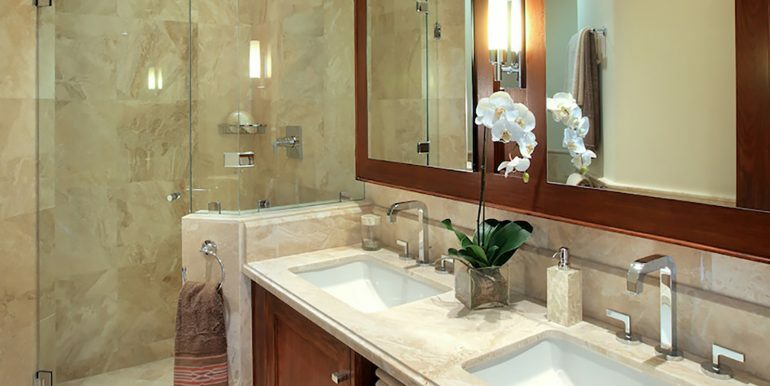 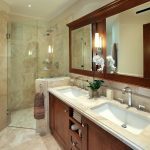 Each home is finished in your choice of two exquisite design styles – Contemporary, featuring light maple woodwork and neutral limestone flooring; or Classic, with beautiful dark wood hues and rich marble floors.